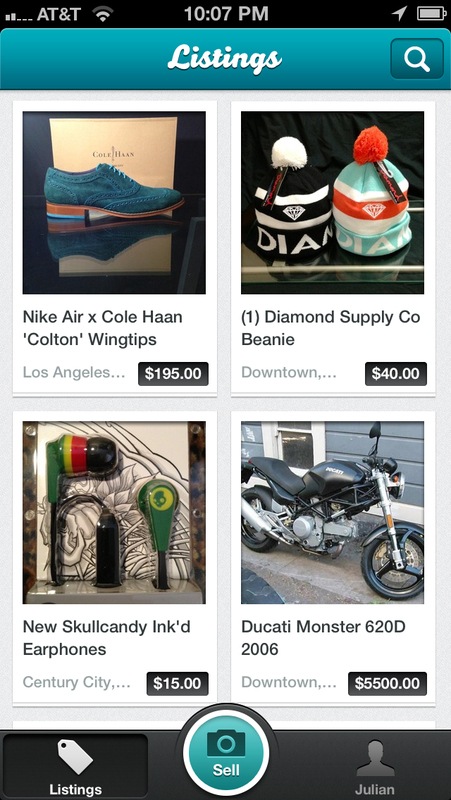 SellSimple has launched its iOS application in a move that will allow any seller to easily share that item across several popular marketplaces. 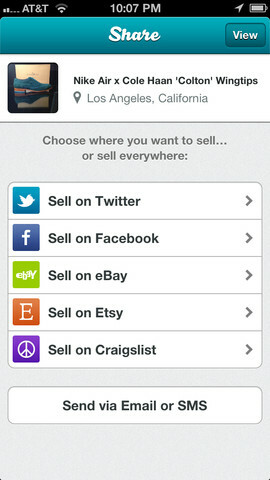 With the app, users can push listings to Craigslist, eBay, Etsy, and the SellSimple marketplace. Started by Kelian Suaya and Julian Sarokin, this mobile application functions like it’s the Kayak for marketplaces — basically allowing users to have a chance to increase the probability of an item being sold. The idea for this first started when the two founders were kids and thought about buying, selling, and reselling items for cash. Now, as adults, there’s little time during the day for this. In putting this together, the team looked at the different sites and what they were good for. With eBay, there was surely a lot more items, but according to Suaya and Sarokin, was more concerned with the happiness of its power sellers. Selling on Craigslist, on the other hand, was hindered by the basic design. With this information in mind, the founders decided to create a mobile app that it says would help alleviate the pain surrounding selling and was “simple” to use. The company says that while items can be designated to be sold on Craiglist, eBay, Etsy, or more, the items are also listsed within the SellSimple marketplace. It’s important to note that the service isn’t pulling item listings from Etsy, eBay, and Craigslist. It says that the items shown in its search results are listings pulled from its own marketplace. For those looking to buy an item through the app, this can easily be done. SellSimple says that its initial strategy was about building the best possible experience for sellers, but realized that there needed to be an “extremely clean experience” for buyers. The company has integrated an escrow protection program to make buyers feel secure about their purchase. What this means is that all credit and debit cards used are processed through a PCI compliant third party and that to help reduce fraud, all payments are held in escrow until the buyer approves the item. If no refund is requested within 30 days, the payment will be released to the seller’s bank accounts and are available within 1-2 business days. 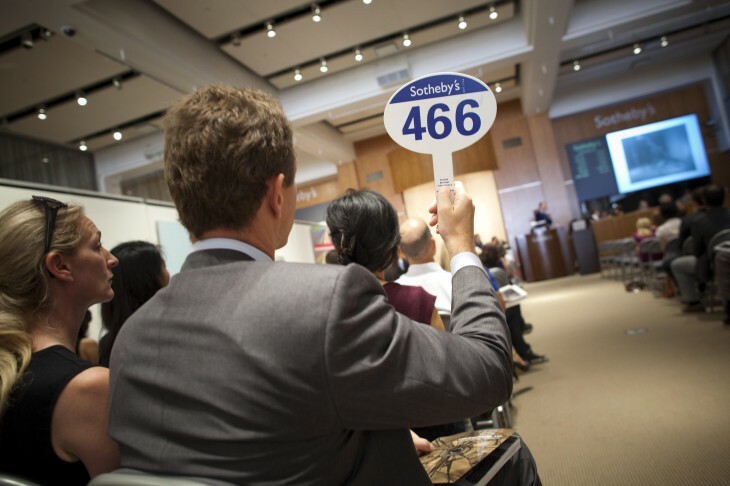 In the future, SellSimple says that the buying experience is going to be improved. It plans on allowing buyers to be able to search for an item within the app, in addition to being able to return SellSimple listings. Additionally, it hopes to display relevant matches from eBay, Etsy, Pinterest, Fab, TheFancy, and other services — something that SellSimple hopes will make it your choice to find all your options in one place. In terms of fees, SellSimple says it doesn’t charge anything for items sold on Craigslist, eBay, or Etsy. The company says that its goal is to win over users and become “their de-facto tool for selling stuff.” All items listed and sold outside of SellSimple’s marketplace will also have its related listing deleted from other marketplaces listed to avoid you selling an item to someone on eBay and then on Etsy. The service is only available on iOS devices, but it tells us that Android will be the next version in development, although has not given a timeline for this.